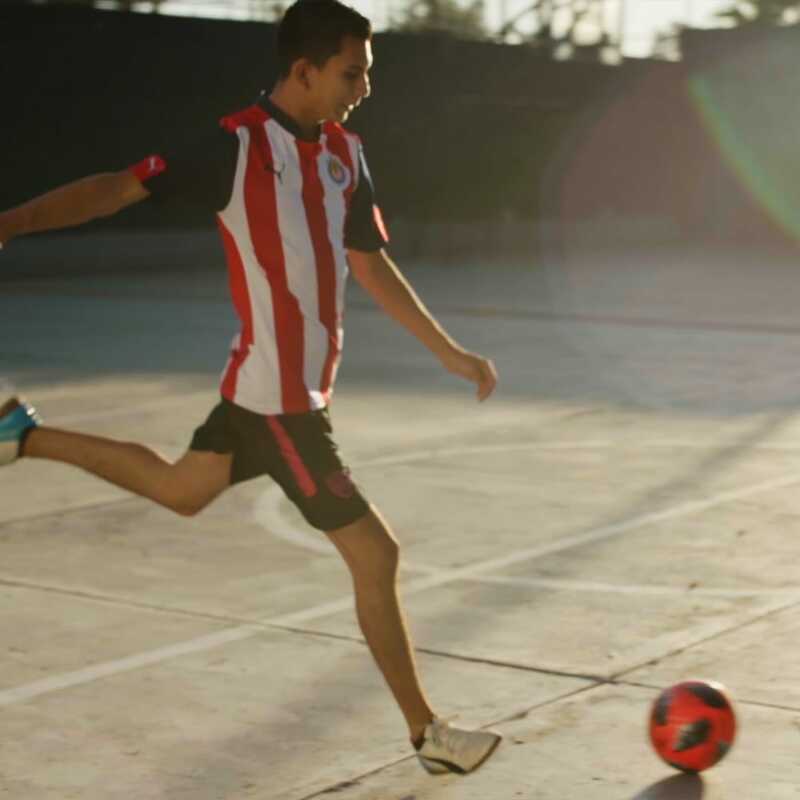 What does the NCD Alliance do? 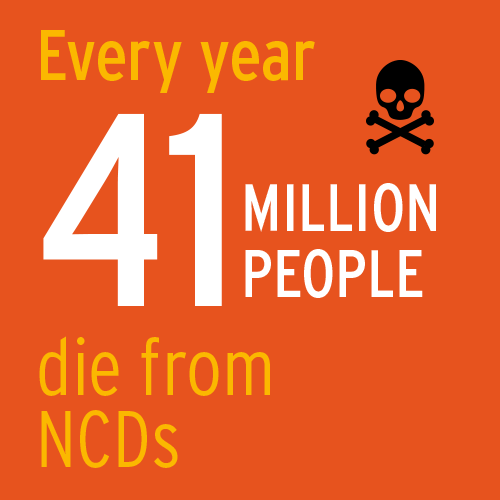 Noncommunicable diseases are the #1 cause of death and disability worldwide. 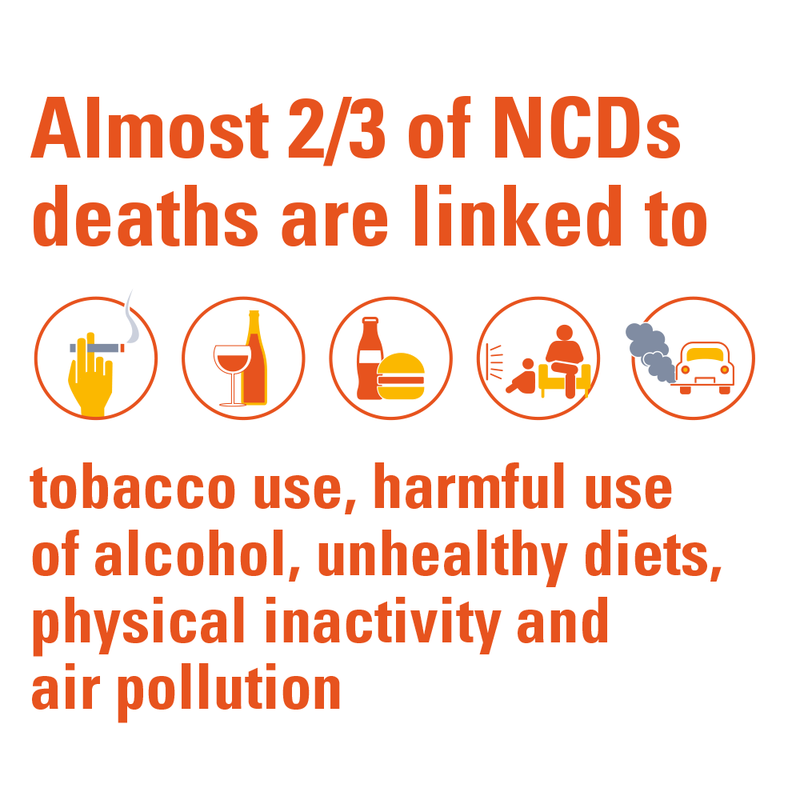 NCDs – mainly cancer, cardiovascular disease, chronic respiratory diseases, and diabetes – account for 68% of global mortality, or two out of every three deaths. NCDA is looking for best practices on health workforce for NCDs to be included in a report. Do you know of a case study that should be considered for inclusion? Deadline to participate: 18 April. Become a member of the NCD Alliance and start accessing a wide range of benefits, including visibility, networking and information-sharing opportunities.